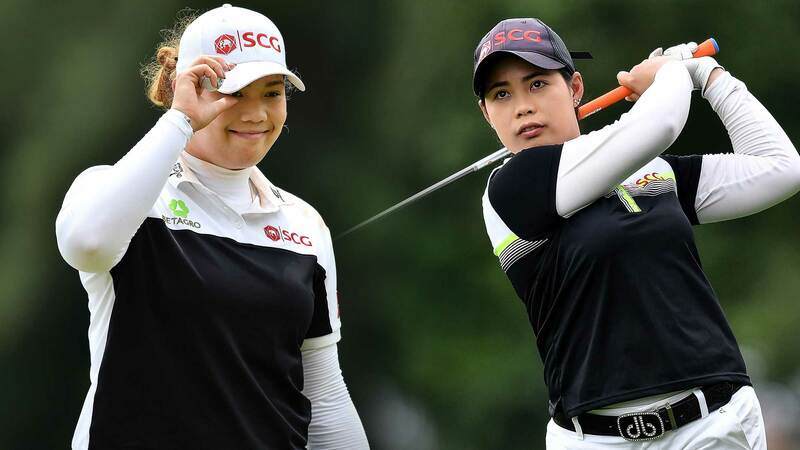 Thailand’s Ariya Jutanugarn soared from a struggling rookie to a superstar in her sophomore season on the LPGA Tour. The world No.2 won five times in 2016– three consecutive events in the month of May, the RICOH Women’s British Open for her first major victory and added her fifth title of the year in Canada. At season’s end, Jutanugarn took home the $1 million dollar bonus that came with winning the season long Race to the CME Globe and also earned Rolex Player of the Year honors. This week, Ariya returns home alongside her sister and fellow LPGA professional, Moriya, to compete in front of a hometown crowd. 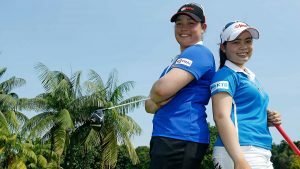 Below, the pair shares their reaction to Ariya’s growing popularity, how it feels to play at home and what it would mean to win in Thailand. 1. 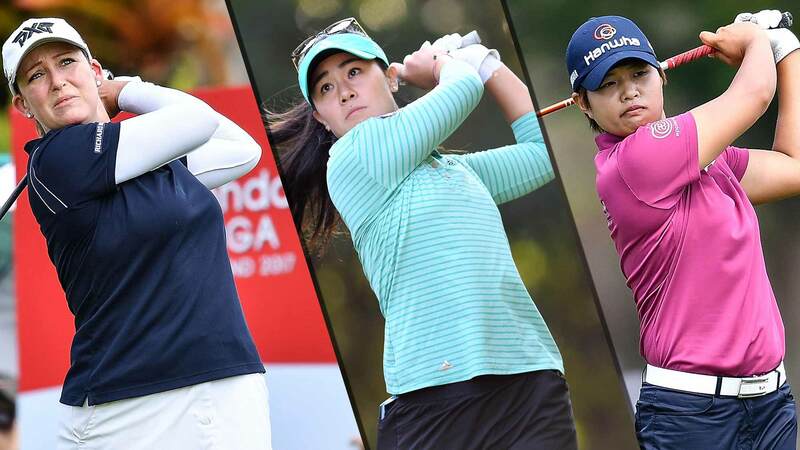 What has the reaction been like back home in Thailand to Ariya’s success last season? Ariya: “The reaction was great. There were so many people waiting for me at the airport. Lots of spectators and fans. 2. Ariya, do you feel added pressure this season? Moriya, what has it been like to see the success Ariya had last year? 3. What impact do you think your success has had on growing the game in Thailand? 4. 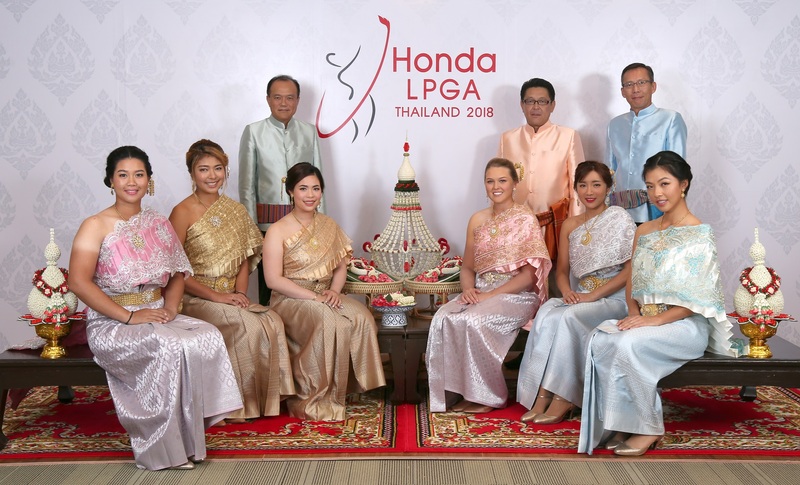 How does it feel to play at home at the Honda LPGA Thailand? 5. What would it mean to you to play well in Thailand?